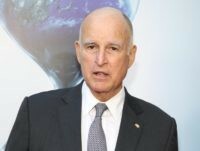 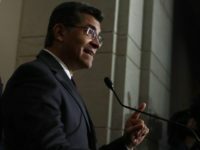 California Governor Jerry Brown struggled to respond to critics of his climate change policies when he brought his message to the European Parliament in Brussels on Wednesday. 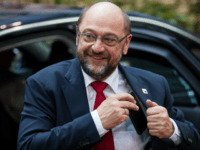 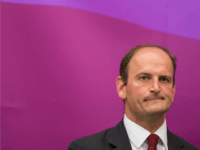 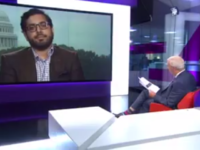 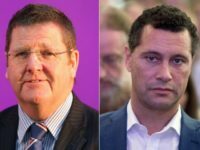 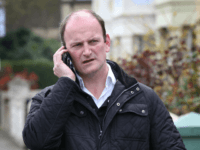 Mike Hookem has been issued with a “formal reprimand” by UKIP after an internal report concluded it was “impossible” to know if a punch was thrown during an altercation with former leadership favourite Steven Woolfe. 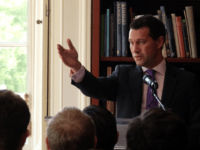 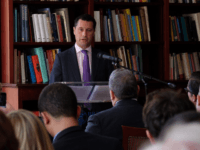 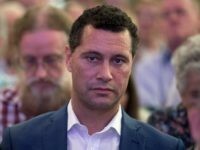 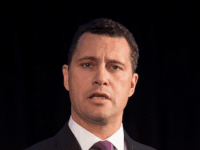 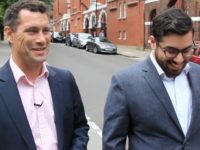 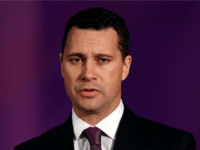 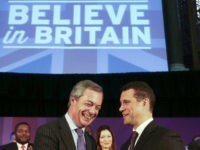 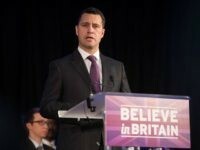 The UK Independence Party (UKIP) leadership favourite Steven Woolfe is in a “serious condition” after apparently being punched by a colleague at the European Parliament.